Where the simple pleasures of a beautiful beachside suburb and all its attractions, combine with a wonderfully convenient location, to create the perfect place for your next visit. 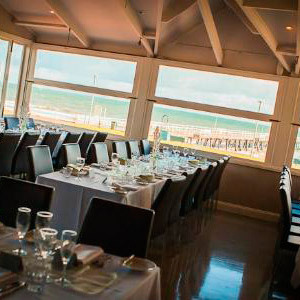 Henley Beach itself has so much to offer the visitor and local alike. A beautiful safe, sandy beach, coastal walks, a jetty, delightful dining and shopping, a cosmopolitan atmosphere, live entertainment, accommodation, and magnificent sunsets. 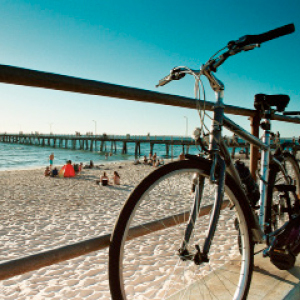 Henley Beach itself has so much to offer the visitor and local alike. A beautiful safe, sandy beach, coastal walks, a jetty, delightful dining and shopping, a cosmopolitan atmosphere, live entertainment, accomodation, and magnificent sunsets. 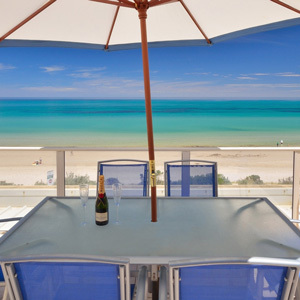 With a host of short stay options, holiday homes, B&B’s and apartments, many within easy walking distance to the beach, Henley Square and Henley Beach Road, you are sure to find the ideal place to stay in Henley Beach. You’ll find cosmopolitan restaurants, hotels, casual cafes, takeaways, plus all you need to prepare your own fare, close and handy to the beach and your accommodation. There’s a wide variety of cuisines on offer, and of course, lots of fish and chips! And if you’re dining beachside during the evening, every meal is served with magnificent sunset! 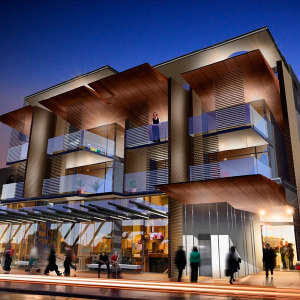 There’s plenty to see and do right in Henley Beach. You can swim, paddle, fish or sun yourself on the beautiful and safe sandy beach. Stroll along the Esplanade, jetty and the coastal path, walk the Linear Path – right into Adelaide if you’re energetic, hire a bike or picnic in a park.